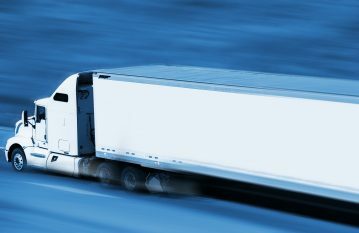 From dedicated fleets to expedite freight shipments, we have the right solution to your transportation need. Check out our services to learn more. We provide quick and reliable ground shipping solutions with capacity from 1 to 40.000 LBS. Expedite freight solutions with constant updates and timely cargo delivery. Dedicated fleet to handle all of your cargo transportation needs. 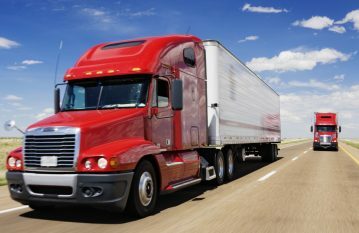 We are a full service trucking company located in Southeast Michigan providing freight shipping solutions and truckload services across North America. We continually strive to provide our customers with world-class support, dedication, value and dependability, while keeping our freight rates extremely competitive. We are very satisfied with the service received from the team at TDX Transport for all of our transportation needs. They have dedicated us with exceptional professionalism and support. TDX Transport has proven to be a very dependable trucking company. This is highlighted by their excellent communication and sense of urgency on every shipment. LOOKING FOR A CUSTOM SOLUTION FOR YOUR FREIGHT TRANSPORTATION NEEDS? 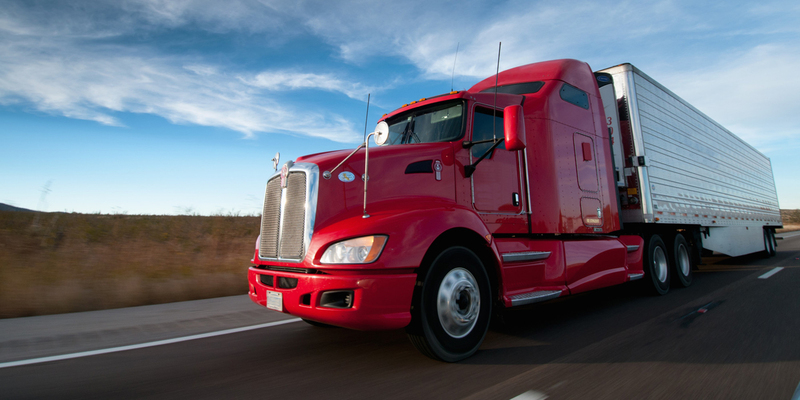 We provide reliable solutions for all your transportation and freight needs. Contact us today to learn more. 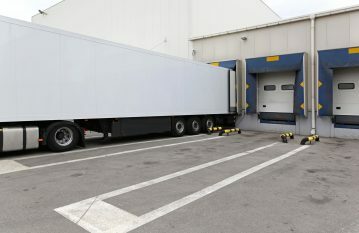 Full service freight trucking company located in Southeast Michigan servicing the Automotive, Industrial, Consumer Goods and Manufacturing industries.